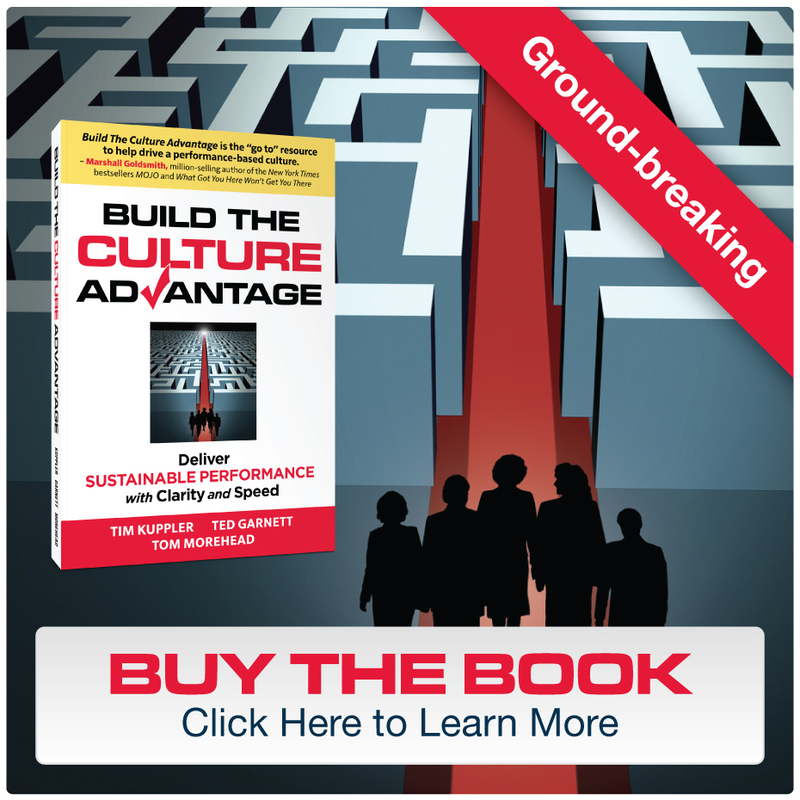 Most businesspeople have subscribed to the adage that culture matters. Zappos, Southwest Airlines, Facebook, and Google are all well-publicized examples of organizations that are built on unique cultural platforms and practices. One of the key results these companies achieve is high performance from their executives, managers, and every other level of employees. Yet, Many CEOs see HR approaches as over budget, after deadline, and lacking in clear ROI. How can HR provide a business-oriented process to develop a high performance culture, and clearly demonstrate the relationship between culture and business impact? Join this webcast and learn what components are most important, and how to develop a business impact approach to building a more effective culture.